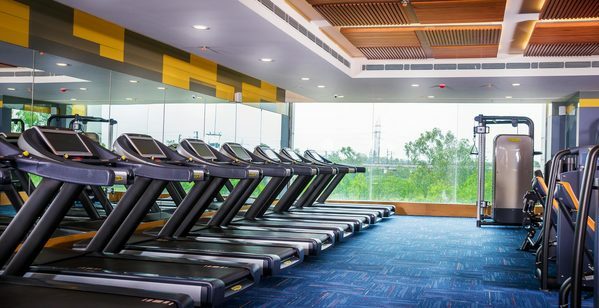 Updates | Re Create Gym | Best Gym In Paldi | Best Gym Near Me in Ahmedabad,The Only Place Where Special Care Is Taken For The Body, Mind & Spirit. At Re Create Gym We do things differently here. 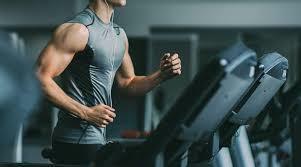 We are genuinely interested in you and your fitness goals. 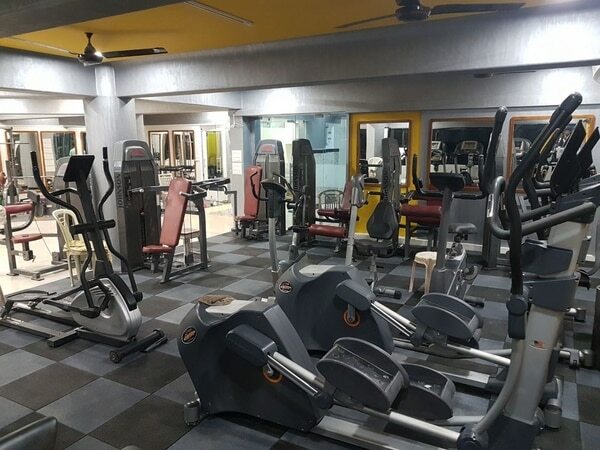 So if you are looking to gain muscle tone, lose weight, increase muscle size and definition, gain energy, maximize your stamina and endurance or just gain a good level of fitness and feel happier and healthier, then Re Create Gym is the right Gym for you!